8 years experience in Newcastle and the greater Hunter. 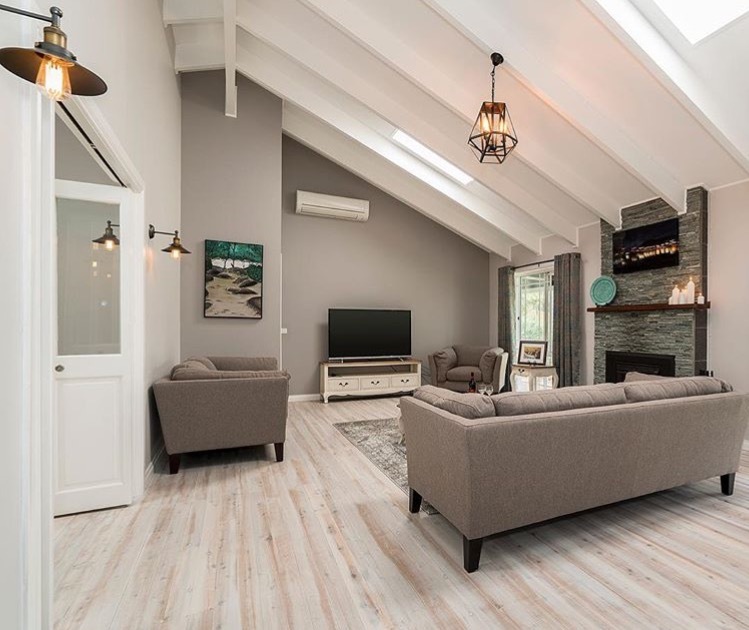 Utilizing the latest products and techniques in timber floor finishings to elevate your space to the next level. Whether you want your floor to be a feature, or to complement the decor of your room, we can find the perfect finish for you. 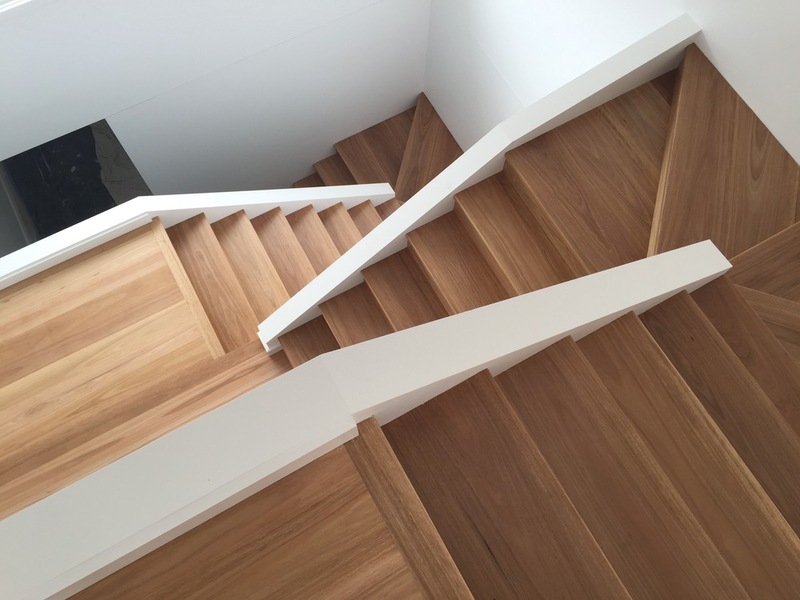 We have extensive experience in providing beautiful finishes that are commercially rated for high traffic. We only use the best products, so you get the best finish. Check out our Social Pipes for our most recent work! 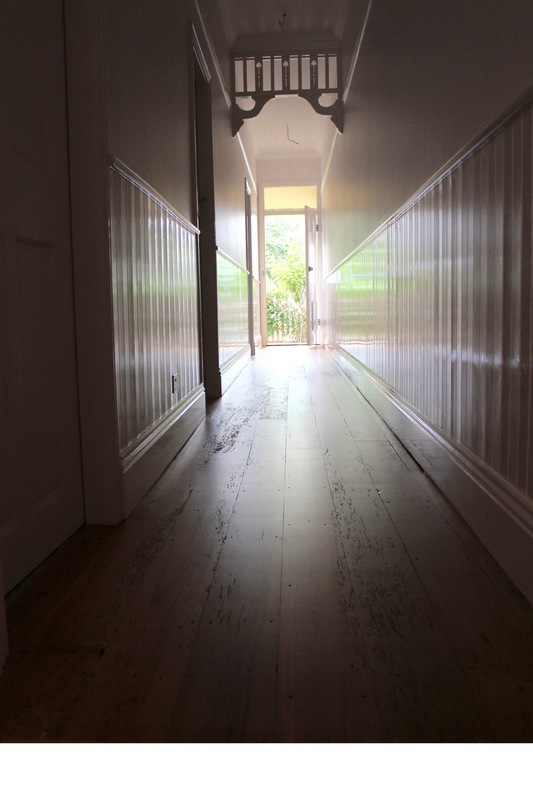 Timber Floors are our passion. Matt is a second generation floor polisher. He has been in the industry for 9 years since he left school and started out working for his father. Over the past 9 years Matt has been experimenting and perfecting his craft of floor finishes. In 2015, he ventured out on his own to start Three Brothers. Matt's vision is a little different from your average floor sander. To Matt, its not just a trade. Its an artists craft. Its new and inventive ways to create new colours and match the finish perfectly to your space. Its collaboration with owners, interior designers and architects to achieve their ideas. 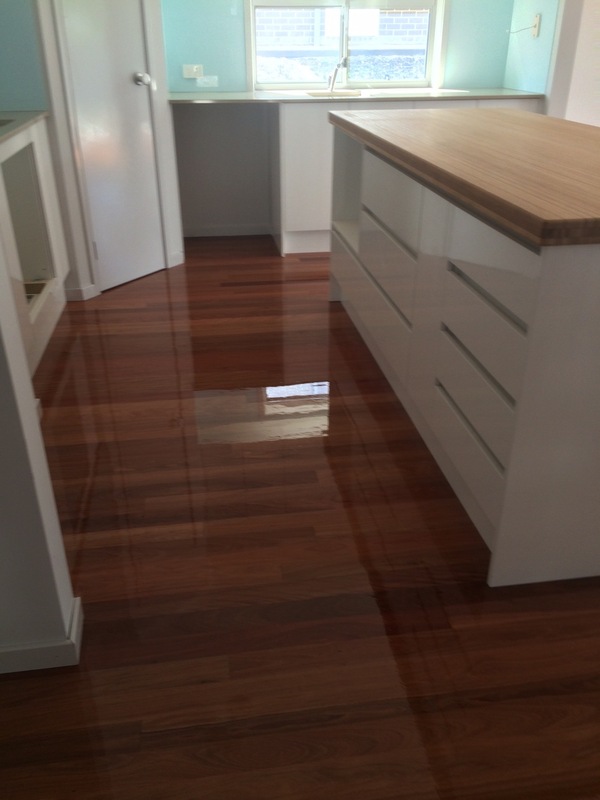 We bring timber floors to life, and we make them look and feel so good that we will love your floor as much as you do. 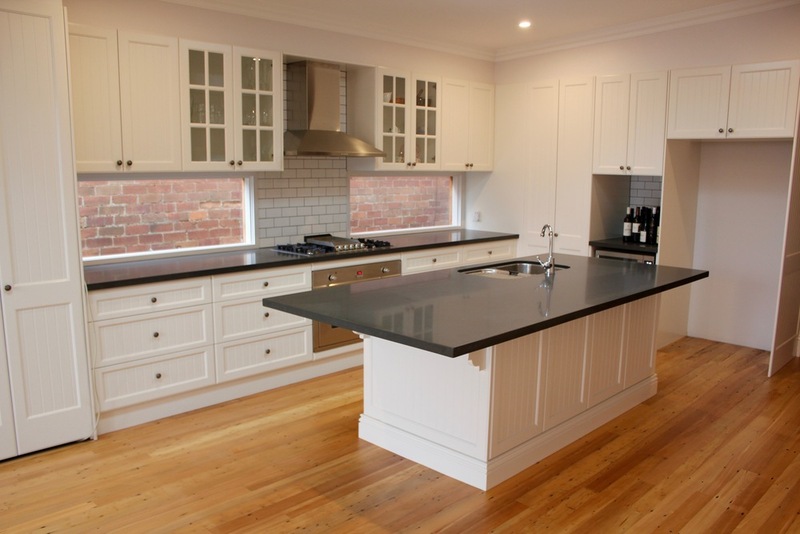 Three Bros Flooring are committed to providing you with quality customer service, and a quality finish that will last. Send us an email for a free quote.